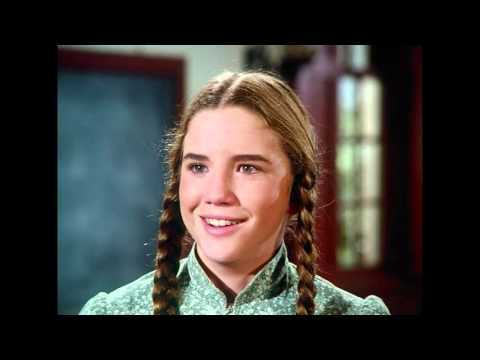 Enjoy more of the classic series "Little House on the Prairie" with these 22 episodes from season two—presented in their original and uncut versions with fully restored picture and sound. Season two brings new challenges and unforgettable frontier adventures. When debts force Charles to work at several jobs, his entire family pitches in to earn the needed money. Mary’s gift for mathematics makes her the talk of the town. Charles helps an ailing widow find care for her three children, and the Ingalls family celebrates the nation’s centennial with a joyous town party. Relive these favorite moments— and so many more—in this heartwarming collection that celebrates one of the most beloved TV series of all time.